The Restaurant @ Clos Malverne is a hidden culinary hotspot, idyllically situated on a family-run wine farm in Devon Valley just outside Stellenbosch. 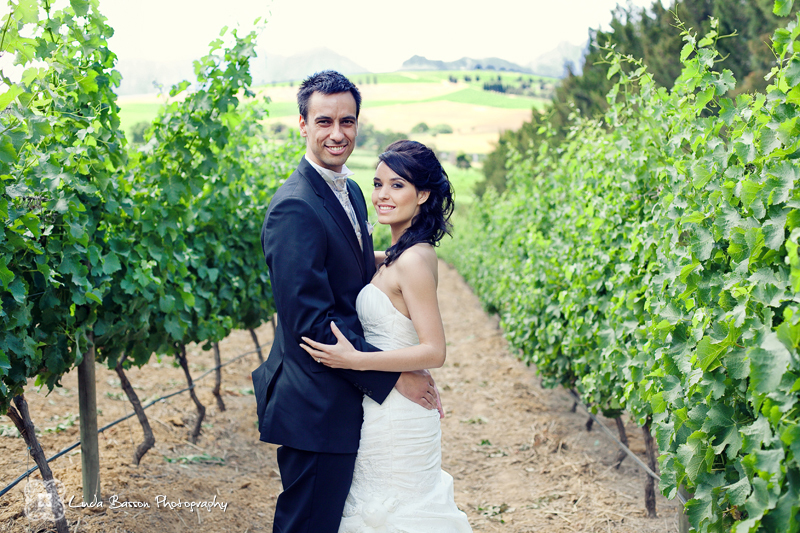 Overlooking breathtaking views of the Devon Valley and flowing hills of vineyards, the team at Clos Malverne are dedicated to make your special day a golden occasion. Should you wish to get married right here on the farm our ceremony area is set at the Prichard Family’s opulent pool area, on lush green lawns and overlooking beautiful mountain tops. Your reception will be held in our open plan restaurant with its wraparound balconies overlooking the valley and the vineyards. Nadia describes her own cuisine as sumptuous yet unpretentious food, simple in structure yet complex in flavour, texture and colour. 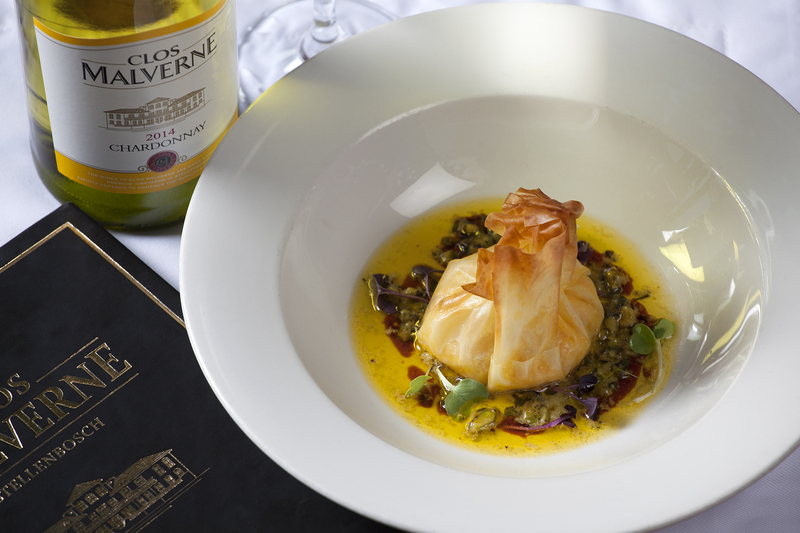 Clos Malverne is renowned for its repertoire of quality-driven, food friendly wines and with this in mind we now also offer our very popular four course food and wine pairing menu which makes for the perfect wedding menu. We invite you to take advantage of our friendly and professional service, relaxed atmosphere, awe-inspiring views, and our excellent food and wine. Sit back, relax and let us take care of your special day.